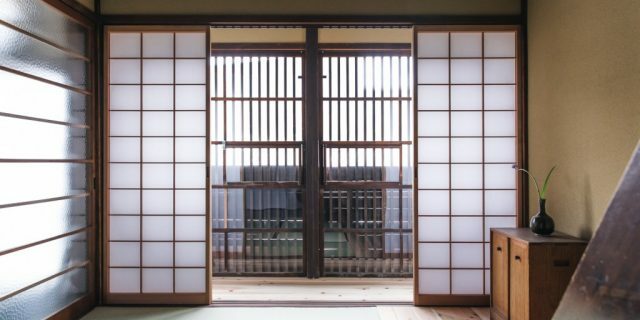 What do you get when you cross pride in freshness with Japanese efficiency? 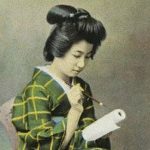 Kaiten-zushi! 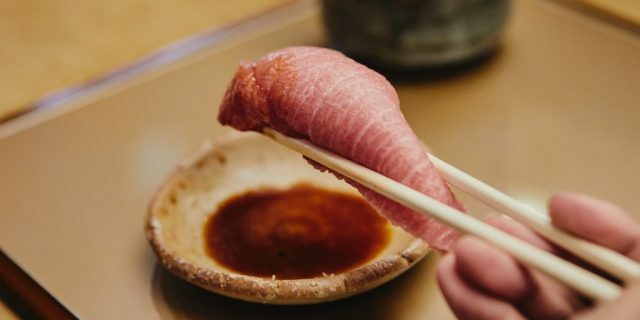 Literally meaning “rotation sushi,” kaiten-zushi restaurants serve their plates of nigiri and sushi rolls along conveyor belts and novelty trains. 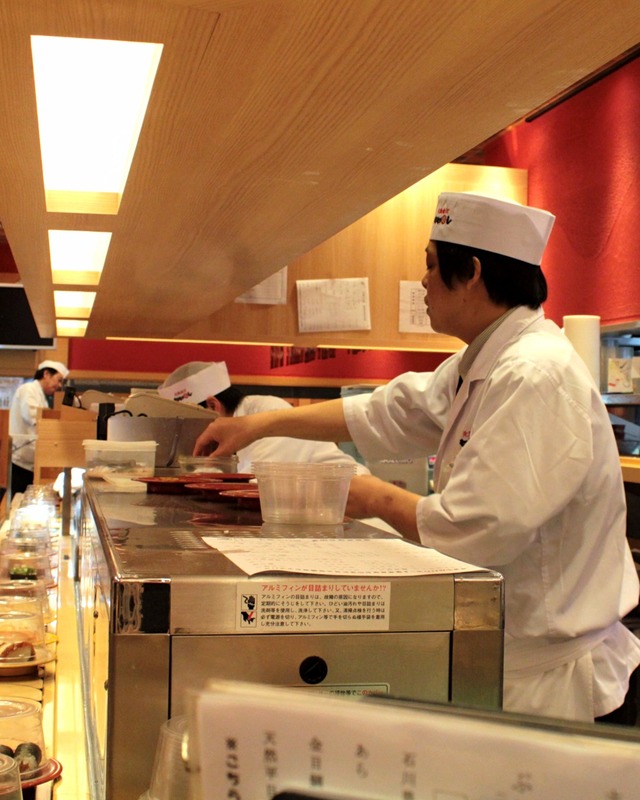 At most kaiten-zushi restaurants, plates are color coded to the price of the order. Usually, a legend is hung on a wall or listed in the menu. Take what looks good off the conveyor belt or order directly from a touch screen or to the chef. 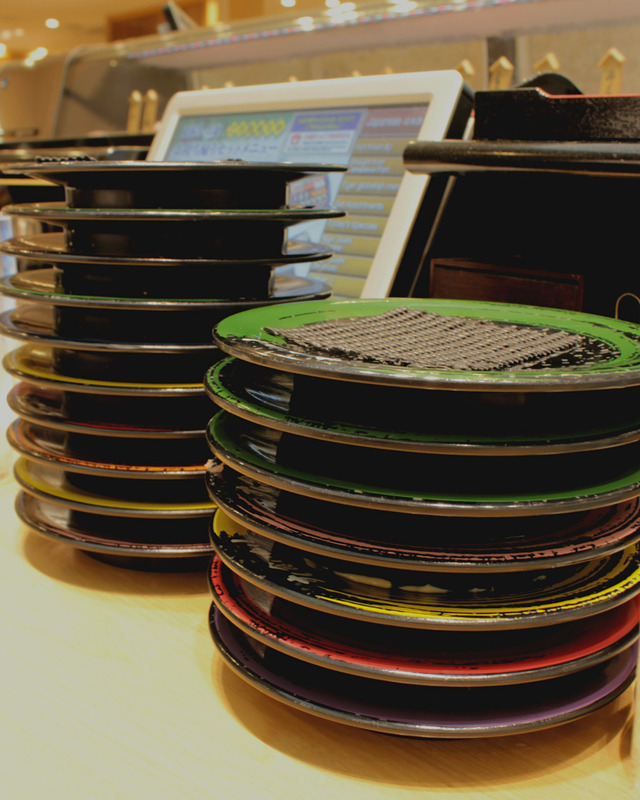 When you’ve had your fill, stack the plates for the staff to scan and produce your ticket. 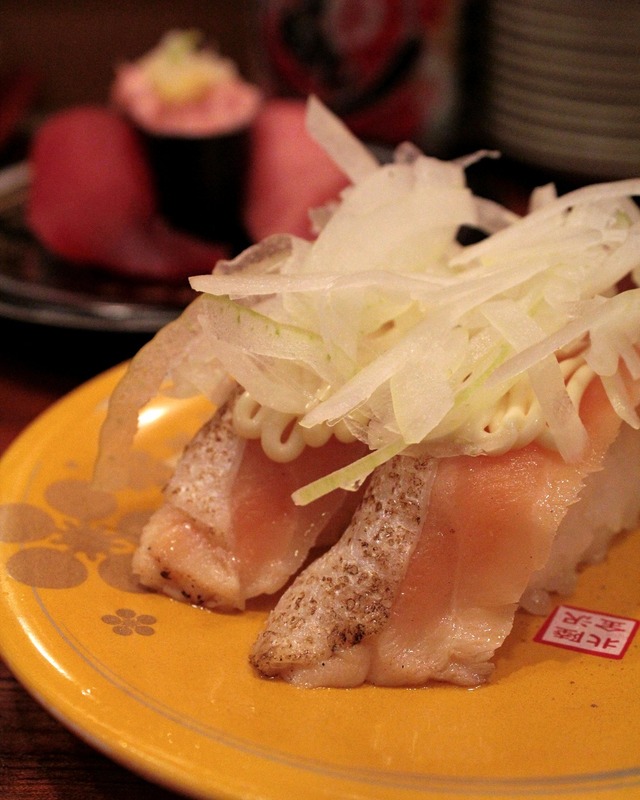 There are several kaiten-zushi restaurants scattered throughout Kanazawa. Here are our favorites, each with a strikingly different style. This name is a pun, as the Chinese characters for the restaurant have the same pronunciation as the style of restaurant it is. 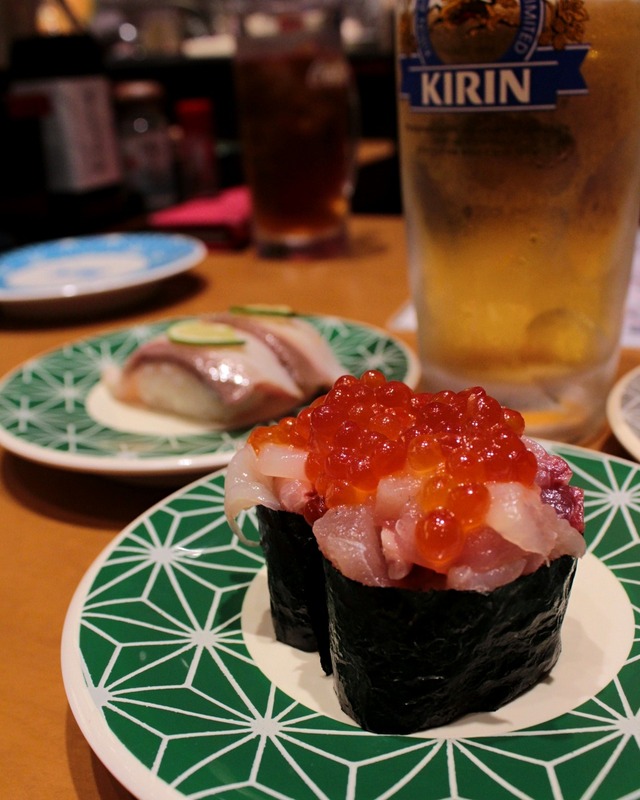 Here, kaiten means “ocean heaven,” suitable for their menu. 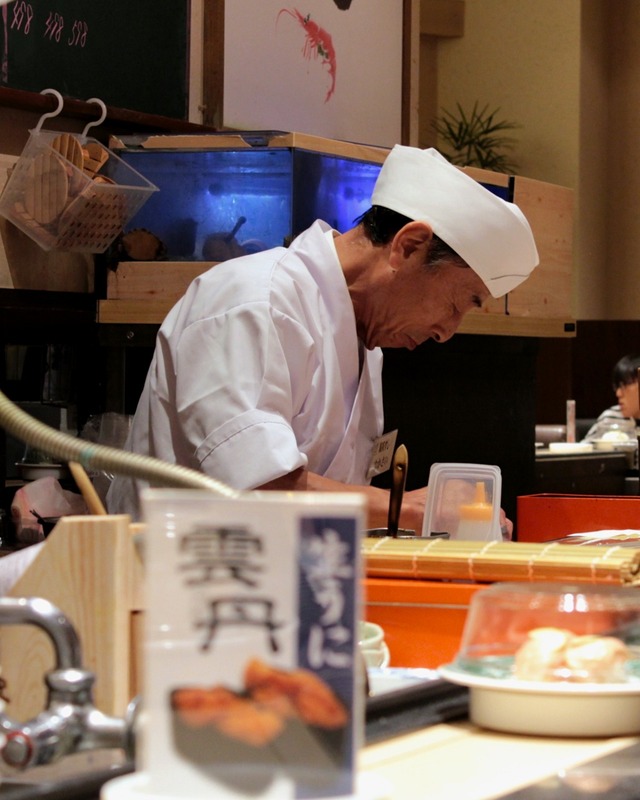 Kaiten Sushi is a local chain throughout Kanazawa with a lot of pride in consistency and comfort. If you enjoy one, a sister store is a safe bet. 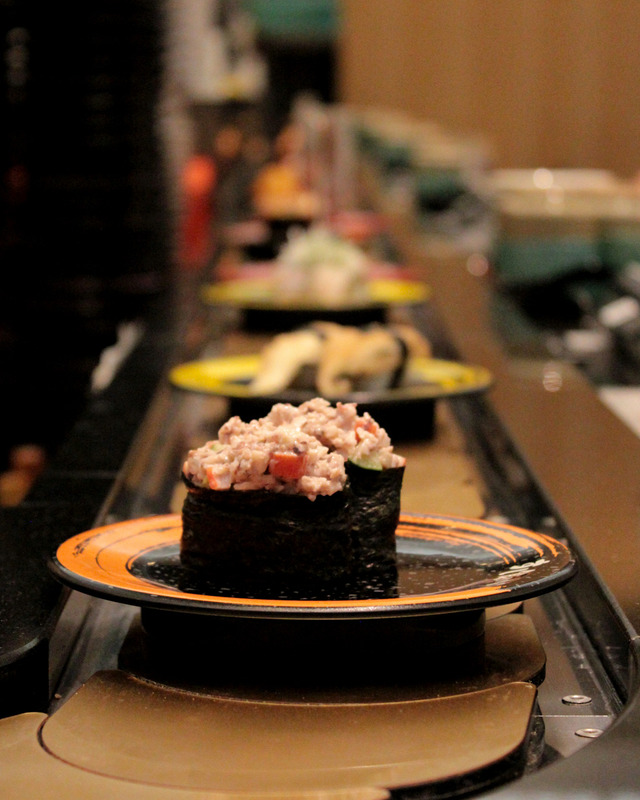 Kaiten is ideal for the visitor who wants to practice their Japanese. The printed menus are Japanese with an awkward English translation. (At least, during our visit, they had a penchant for writing “alive” when they meant “raw.”) But the ingredients are accurate! Ordering happens on a paper system. 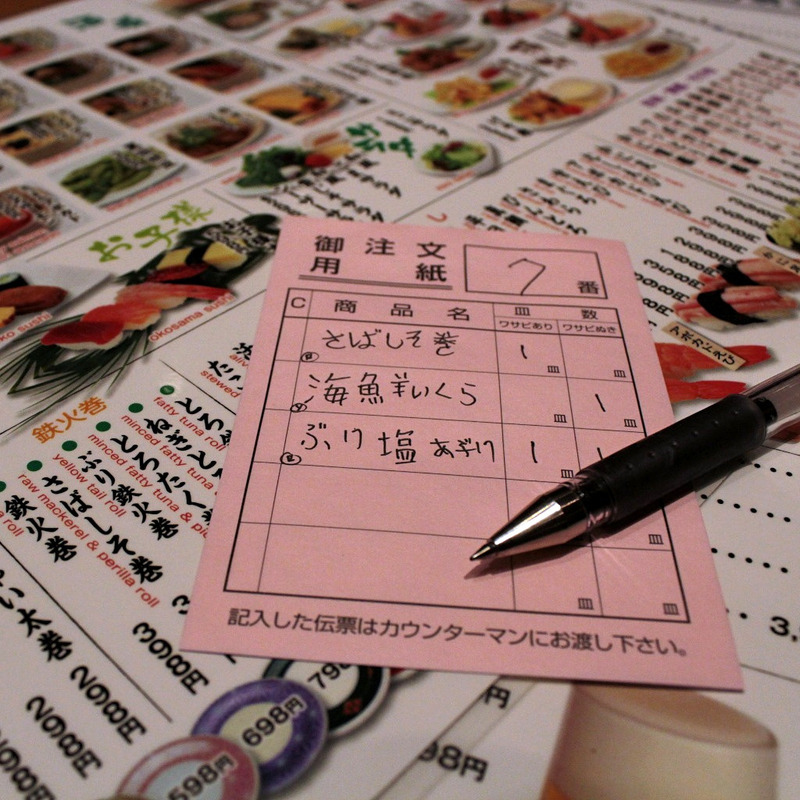 Grab one of the pink carbon slips, copy the name of the item onto the slip, and list how many you would like with wasabi or without respectively on the columns to the right. The coconut ice cream for dessert makes for a nice finish. 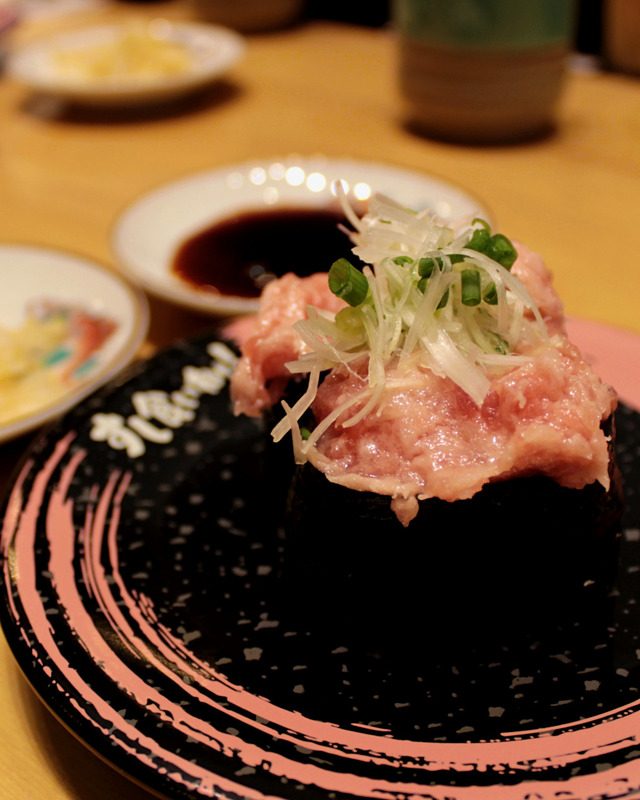 Kuine’s atmosphere conveys class in a way that makes it difficult to remember it’s a sushi train restaurant. 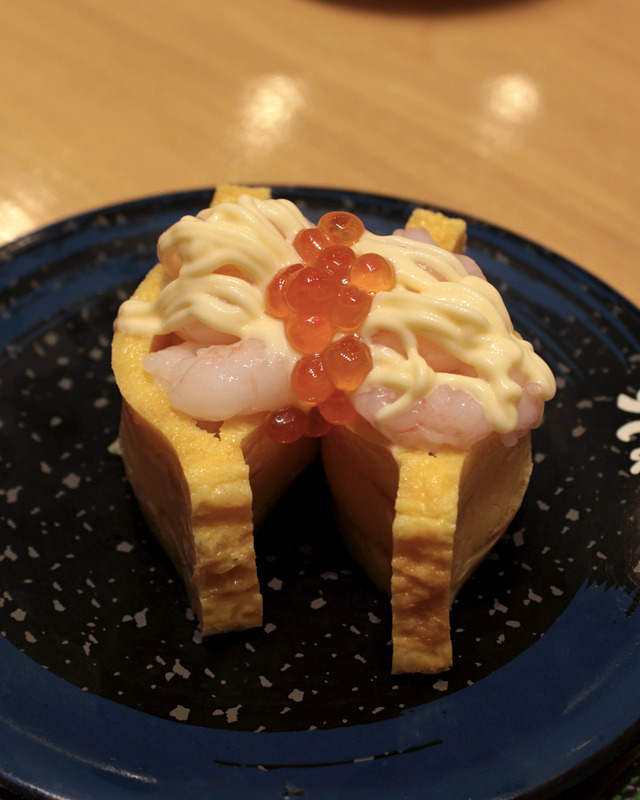 No wonder this one is Nao‘s favorite sushi train spot. 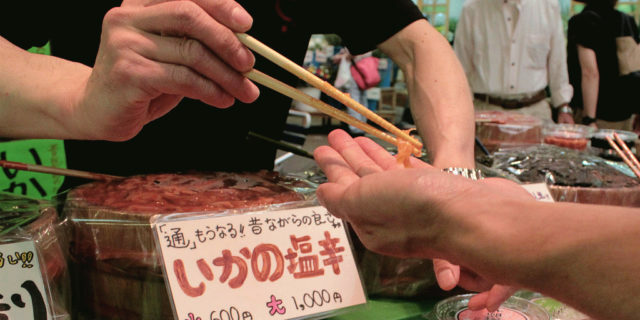 The menu is particularly easy to navigate with English and Japanese language options that each include specials of the day and are readily updated should something sell out. 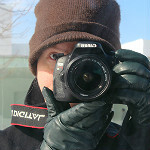 Everything has pictures, and what you see is what you get. Nothing disappoints. Even the fried fish chips, which we first thought a bit oily, paired perfectly with the house beer. 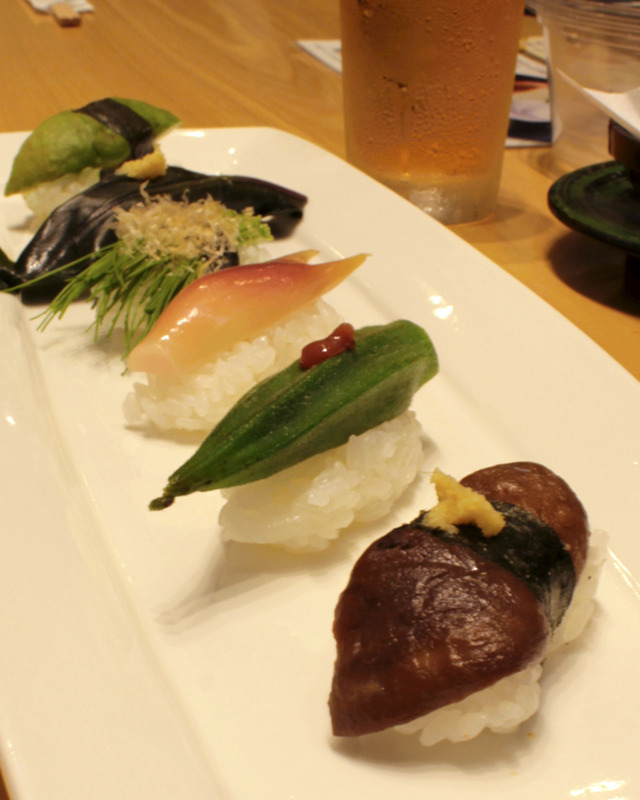 The special order plates are a delight, particularly the vegetarian sushi platter, which is both light and flavorful. My dining partner couldn’t resist the call of the matcha ice cream on sweet beans and biscuit for dessert! Sushi for Breakfast??? Yes, please! 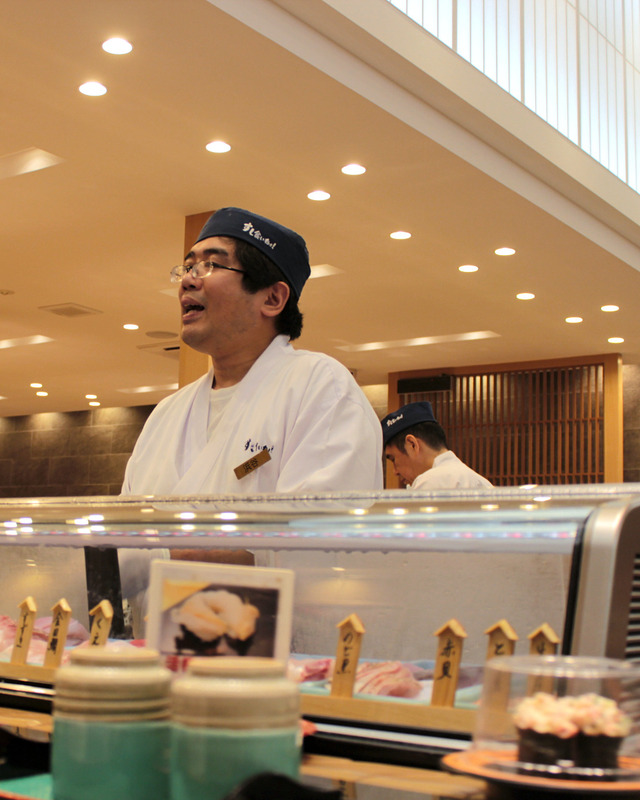 Another local sushi train chain, Mori Mori has several locations around Kanazawa, including at Kanazawa Station. It’s here in Omicho Market, however, that they open bright and early before the market has begun to bustle. Head inside the main entrance and make the first left. Along the wall and fronted by benches for the long lines that develop for lunch is Mori Mori Sushi, Omicho Branch. This particular store hosts special hours from 7:00 in the morning and closing at 4:20 in the afternoon. Servings are guaranteed fresh, even and especially along the belt. The touch screen has capability in several languages, including English, and the business is especially kid-friendly. If you’ve gone first thing in the morning, then most of Omicho Market is ready and open before the largest crowds have hit. Enjoy! 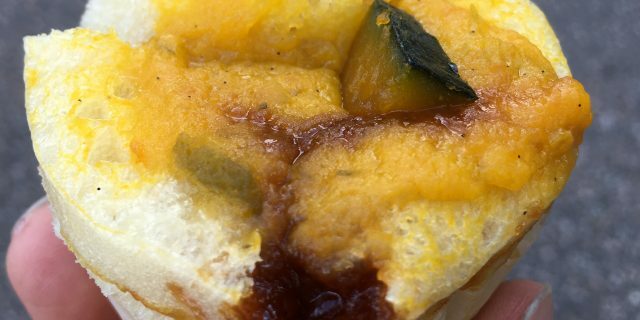 11:00 a.m. – 3:00 p.m., 5:00 – 10:00 p.m.
Just across from Kanzawa’s port town of Ono-machi, where that morning’s catches are delivered, Ponta is guaranteed to be fresh. 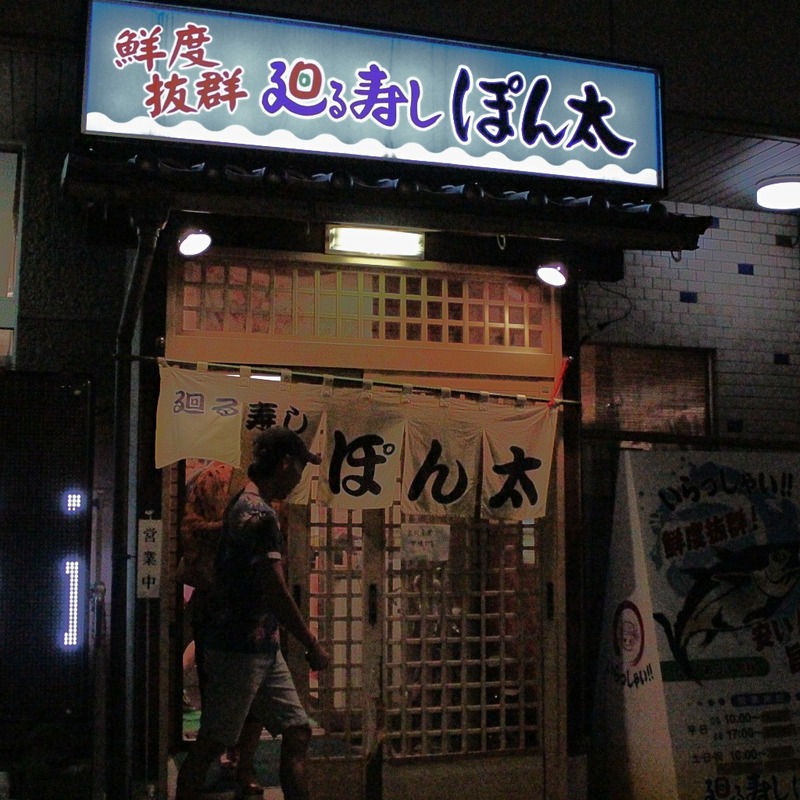 More so than other restaurants listed here, Ponta is super casual. It feels like I walked over to eat at my friend’s kitchen table. There are two conveyor belts running around the center counter. 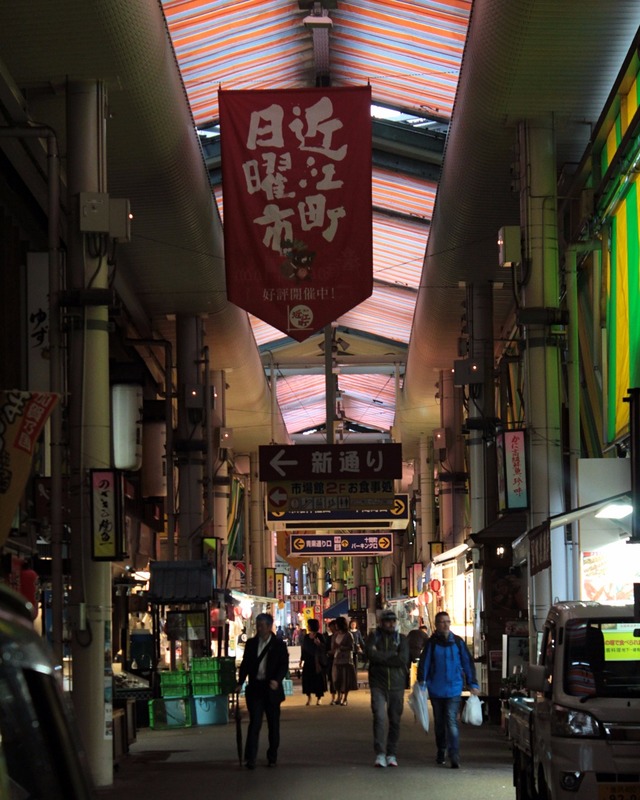 The top has fresh sushi in the morning and signs for specials at night. The bottom belt holds a selection of tea cups for agari. Pick your favorite! The menu and everything is in Japanese, with no English in sight, so bring a translator if your Japanese is uncertain. 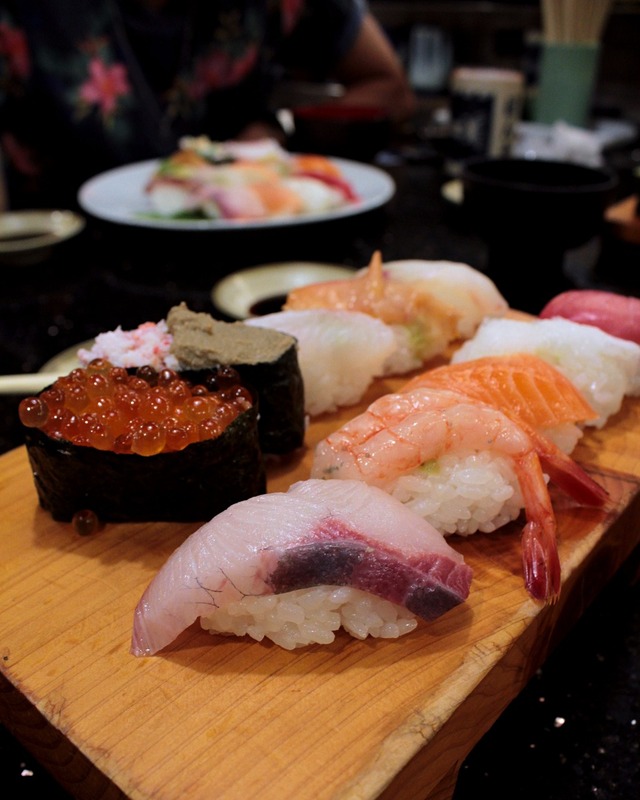 I recommend one of the nigiri platters, which range in size and quality. My go-to is the Yokozuna Set (横綱セット), which gives me a nice spread of the day’s fish and fills me up. 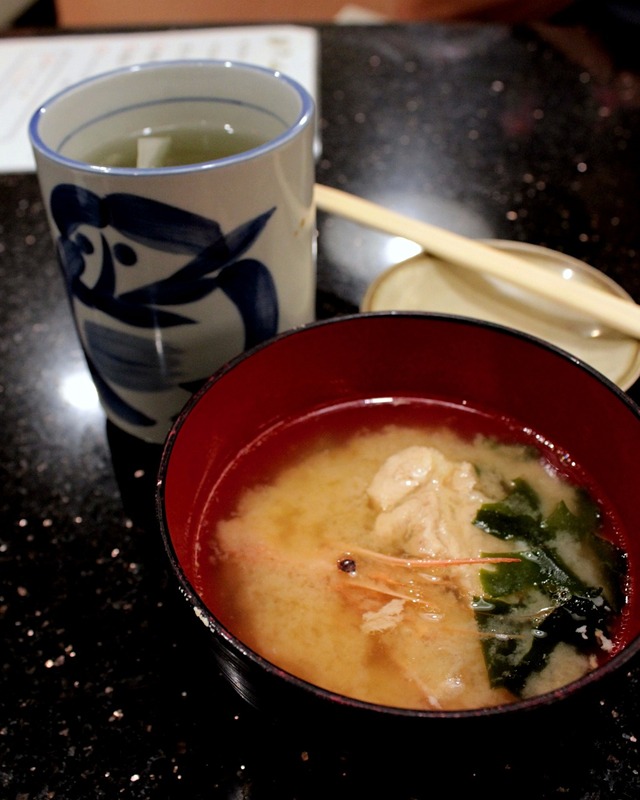 While you’re waiting on your order, help yourself to the seafood and miso soup! It’s special here, made from all the leftover seafood bits that aren’t the most beautiful for sushi, but are still so delicious! Today’s batch had quite a few shrimp heads and plenty of tender fish collar. Ponta guests can eat two bowlfuls gratis. 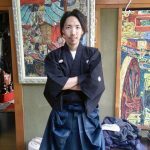 Monday, Tuesday, Thursday, Friday: 10:00 a.m. – 2:30 p.m. & 5:00 – 9:30 p.m.
Saturday & Sunday: 10:00 a.m. – 9:30 p.m.
Hey, Haruki here! 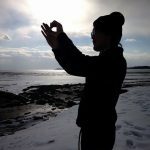 I manage Kaname Hostel. 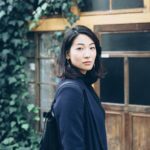 I can tell you all about Kanazawa culture and attitude. I'm traveler myself and love making connections with people. I also dig architecture and dancing!